SKU: N/A. 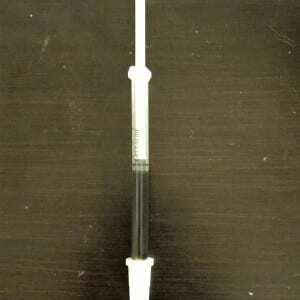 Tags: Oil Syringe 1/2 Gram RSO marijuana oil, Oil Syringe Natural RSO OiL 500mg Hybrid, Oil Syringe RSO marijuana oil. Pure half gram natural RSO Oil, marijuana concentrates provides the best 100% organic products, extracted with CO2/RSO system. To make sure we offer the purest products on the internet. These Oil Syringes with 1/2 Gram RSO Marijuana oil is one of our best-sellers for Next Day delivery. Makes It Easy to Fill Capsules. It can be added to any smoking device or Vaporizer. Use a Vaporizer instead of smoking the oil to better maintain the integrity of the cannabinoids.